Built in 1927 in the memory of Maharajadhiraj Sir Arjit singh, Ranbaka Palace is a magnificent Hotel in the “Blue City” Jodhpur. 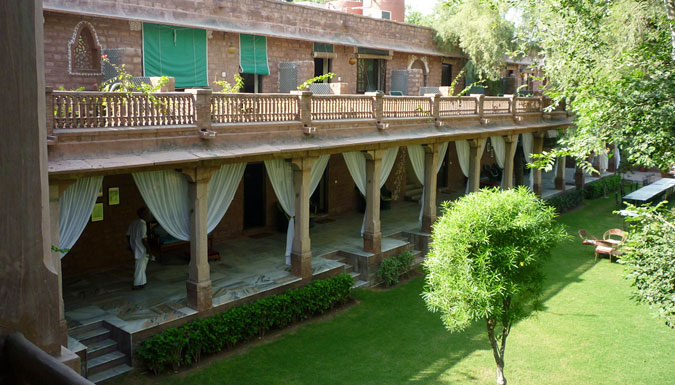 It is acknowledged as ‘Classic Heritage Hotel’ by the Ministry of Tourism, India. The hotel is famous for its Tasty cuisine. Experienced and expert cooks and chef from the royal family serve the savory food ranging from traditional thali at the “Rajasthan Baithak” to freshly baked goodies at the verandah lounge and special tea at Jodhana lounge to savoring wine at the chabutara. 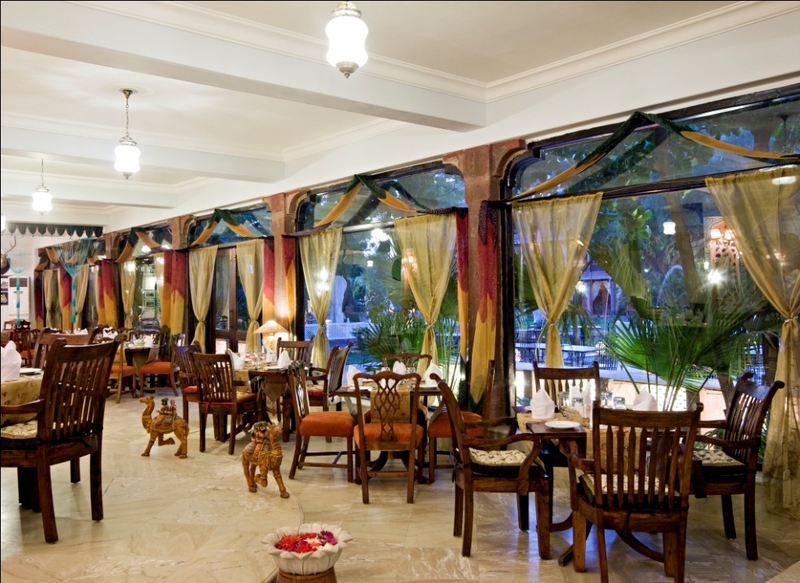 The hotel is well known to offers an impressive multiple range of dining experiences. Let’s explore them!! 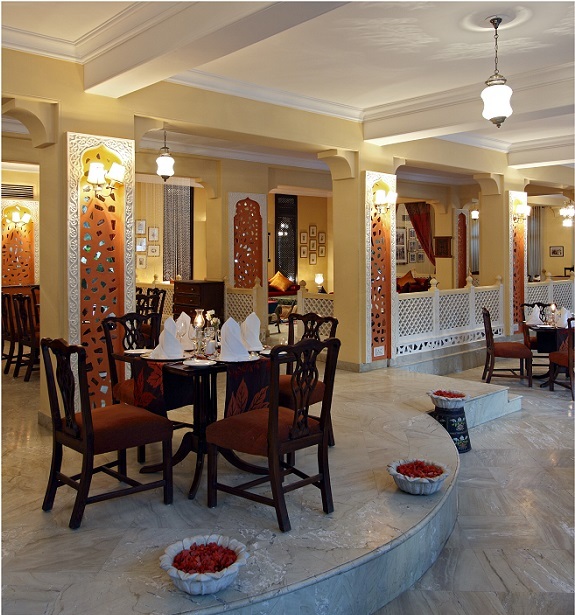 The Panchranga Restaurant is a multi-cuisine restaurant serves delicious continental, Indian and Oriental flavors. It is an indoor air – conditioned dining area and interior of this restaurant depict the five royal colors of Jodhpur’s flag. Rajasthani Baithak is the perfect dining place for experiencing the delicious Ranbaka thali, which is prepared by experts’ chef of the Royal family. This exquisite traditional thali is a must during your stay at Ranbaka Palace. 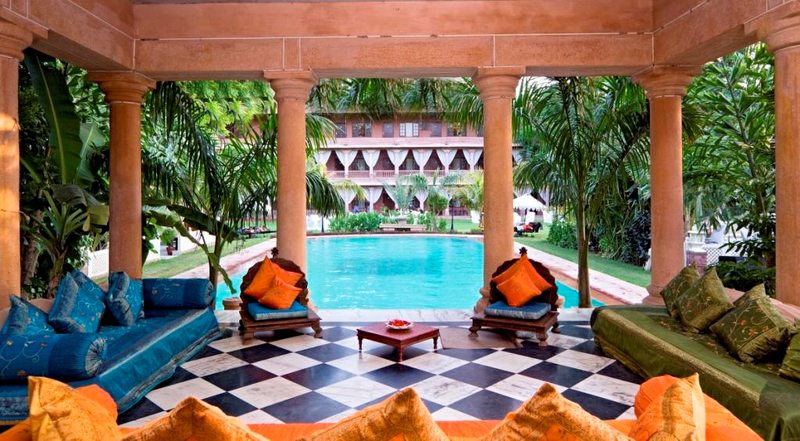 Experience the royalty of Rajasthan here. Surrounded by windows, this beautiful, cozy and contemporary lounge offers an amazing experience that features especially from the royal family’s kitchen. Enjoy the sip of tea, delight a delicious meal, and enjoy the splendid barbeque specials. Here you can spend memorable quality time with family and friends. 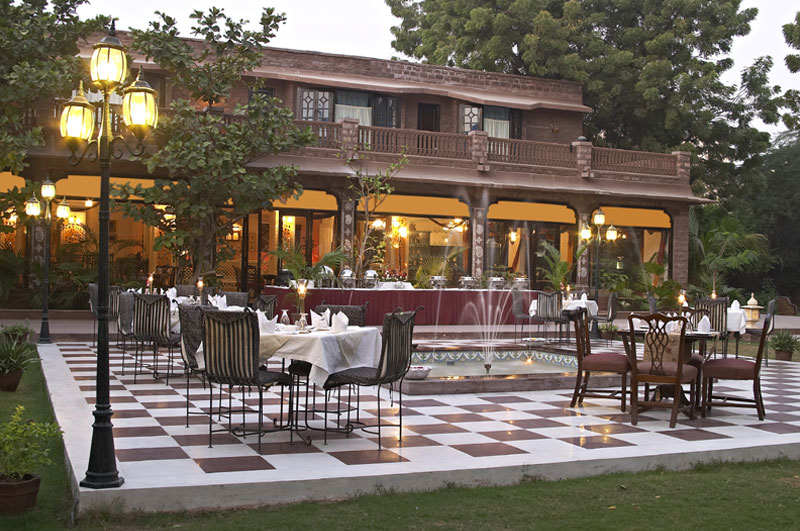 Chabutra, in the courtyard, by the pool offers exemplary dining experience in the open air. This is one of the romantic places in the Ranbaka palace, where one can make their moments memorable. The privacy in the rustle roof is incredible. 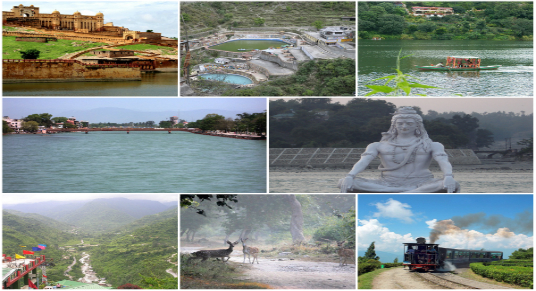 You can enjoy the royal view of Mahrangarh fort on one side and Umaid Bahwan at the other side. This magnificent dining experience should be plan 30 days in advance. 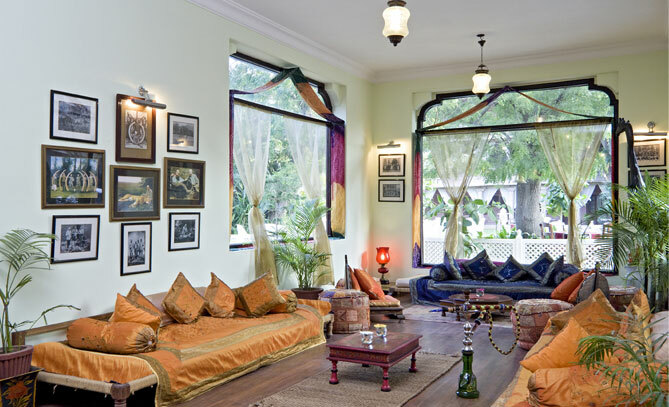 The Polo bar at Ranbaka Palace is purely designed in a colonial way. Raj Kumar Karan Vijay, Grandson of Maharaja Arjit Singh is a Polo player. In Polo bar you will find the original polo trophies amassed by the royal family. It serves the some of the world’s best beverages.